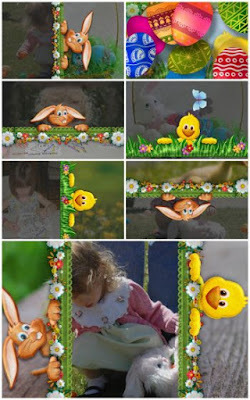 A set of of 12 transitions, and two bonus slide styles, for Easter. 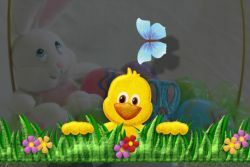 With very cute animation related to this holiday: Bunnies, chicks, and colored eggs, and spring elements. Suitable primarily for small kids shows, for greetings, or for your year in review shows. 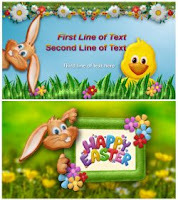 - Happy Easter Greeting style, which is also given as a freebie.